PRTG vs Spiceworks Comparison for Network Management Tasks & More! Arming yourself with the right tools makes a difference between getting the job done and doing it right. Both PRTG monitoring tool as well as Spiceworks Network monitor help you to monitor your network and understand insights about it, so you can do your job right. As a bonus, you get to save time and effort, and the overall productivity is also high. That said, choosing between PRTG vs Spiceworks is not easy because they have a similar set of features and they compete in the same market segmentation. This is why we will explore the pros and cons of each product and compare the features of both, to help you make an informed buying decision. PRTG is a comprehensive network monitoring tool. 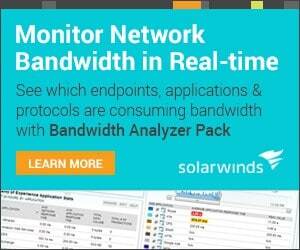 Coming from Paessler, this tool can monitor and classify different system conditions such as bandwidth and usage. It can also monitor and collect statistics from a wide range of devices such as routers, switches, hosts, applications and more. Easy to implement as it can almost set itself up with some reasonable guidance from you. Many different plug-in choices available, and this helps to extend the functionality of PRTG monitoring tool. Provides detailed as well as summary reports, so administrators can stay on top of what’s going on in the network and at the same time, can submit reports to different authorities and managers easily. Comes with many sensors to suit different businesses. Web interface needs to improve. Expensive, as the free 100 sensors can get used up quickly. Finding specific settings among the many configuration options require some experience and possibly some digging into the options. Encryption and access control can get better. These pros reflect the fact that PRTG is a great option for anyone looking for a top-notch network monitor, though there are some downsides to it as well, such as its high cost and its lack of advanced security aspects like encryption. 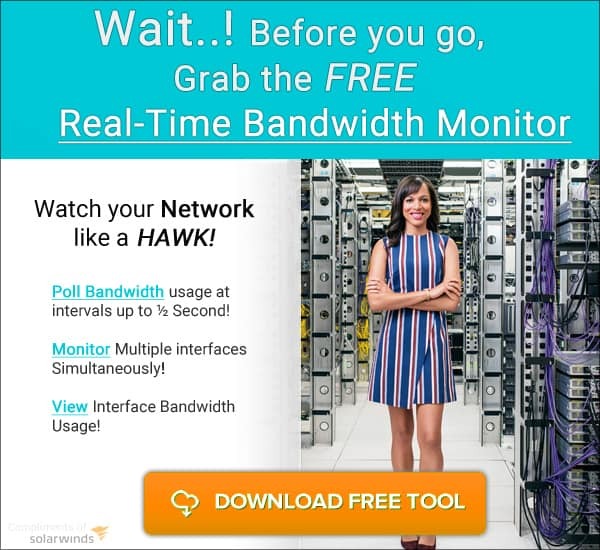 Spiceworks is a high-quality network monitoring tool that gives you deep insights into the different aspects of your network and devices. Many users choose Spiceworks because of its extensive community that provides excellent support. Free and open source. This can be a huge advantage, especially if you want to experiment around before making an investment. Extensible with other products, though these third-party products can be free or paid. No support for Microsoft SQL. Instead, it installs SQL Lite for operations, and this could be a spot of bother for some users. It is not possible to create custom reports to meet your specific needs and requirements. Only supports Windows servers, and this could be a huge turn-off for Linux users. Does not have advanced monitoring capabilities and works best for basic monitoring only. Let’s now see how the two products compare with each other. Support Community Community, online support and video tutorials. Overall, which of the two is better? Depends on what you want from a monitoring server. 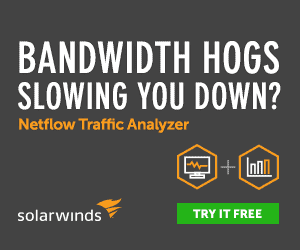 If you’re a small business with limited budget or if you don’t want to spend a ton of money on monitoring, Spiceworks is a good choice. But its capabilities are limited when compared to PRTG, On the other hand, if you want an extensive monitoring system and don’t mind paying for it, PRTG is a great choice.